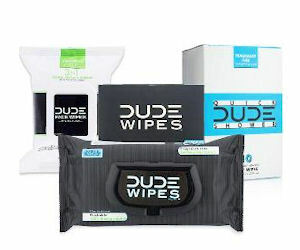 Apply to join the Dude Wipes Ambassadors program for free Dude Wipes products, Dude gear & more! Limited time only! Instagram account required.